AT&T has officially announced the upcoming launch of the new HTC Inspire 4G, which the company claims as its first 4G smartphone that combines Android 2.2 Froyo OS with AT&T Mobile Hotspot service, encased in a sleek, unibody metal alloy casing. “With a 4.3 inch screen, latest version of the HTC Sense experience and a sleek unibody aluminum design, the HTC Inspire 4G is the first true superphone to launch at under $100, bringing unparalleled power to more people than ever before,” commented Jason Mackenzie, president for HTC Americas. 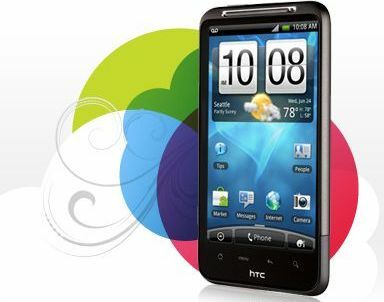 HTC Inspire 4G Android smartphone which measures 4.84 x 2.68 x 0.46 inches and weights just 5.78 ounces is slated to hit AT&T stores on February 13 for $99.99 on a 2-year service contract.